Allergy Asthma Evansville: Breath Again!! Breath Again!! Enjoy Nature to the fullest!! Don't let allergies bother you!! Let our allergist help you reconnect to the outdoors. Play hard with Asthma!! 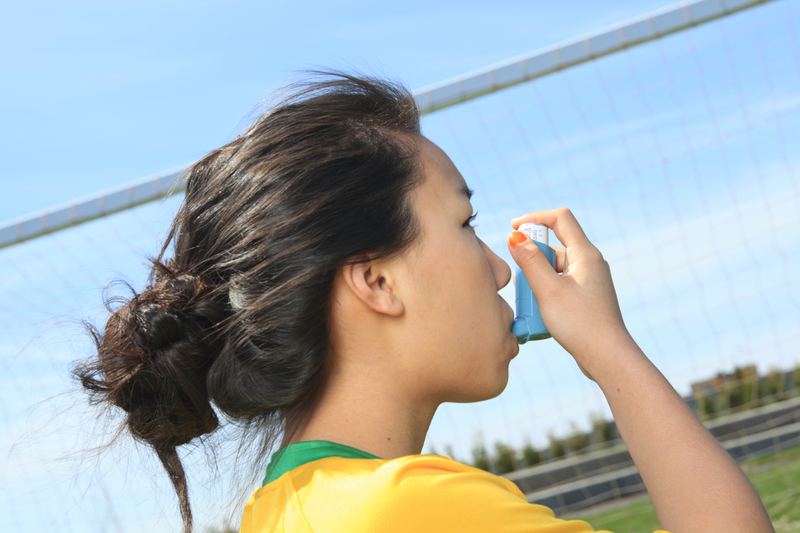 Our Allergist will let you dominate your sport by controlling asthma. 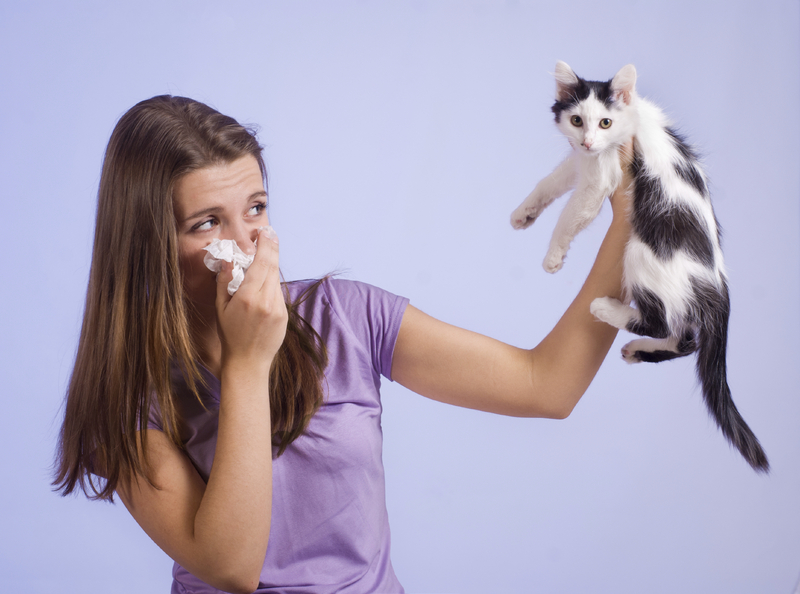 Pet Allergies? Get reconnected with your true friends. Love the outdoors again!! Let our Allergist help you live your life again. Millions of people suffer from allergies everyday. Itchy eyes, runny, stuffy nose, cough—these are manifestations of an allergic reaction. 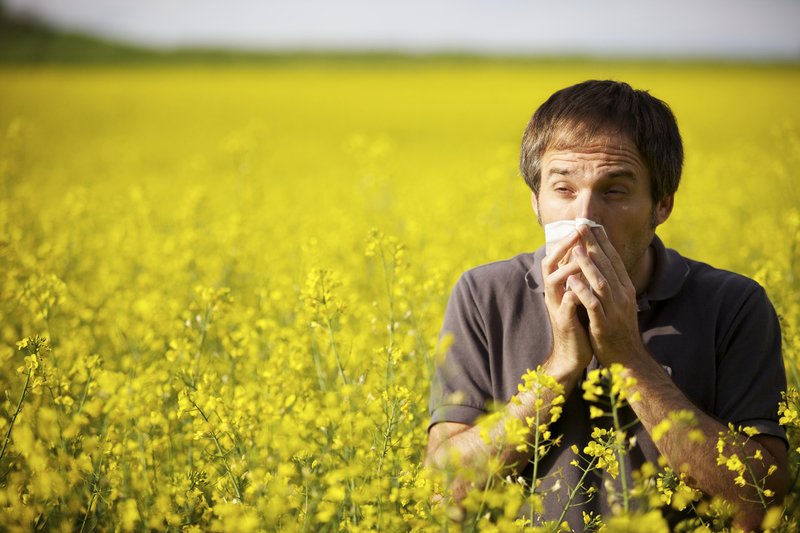 Allergies arise when our body’s defense system reacts to everyday things. These reactions cause the above-mentioned symptoms. Allergic reactions are not only a nuisance, but they lead to such conditions as asthma, allergic rhinitis, sinusitis, stinging insect reaction, eczema and hives. Allergy & Asthma Associates of Tri-State offers comprehensive care for the allergy and asthma needs of patients of all ages in the tri-state area. We take pride in providing the best possible allergy and asthma care for the communities we serve and look forward to providing you and your family with this same level of quality care. We treat a multitude of diseases including: Hay fever, Asthma, Eczema and Hives Food Allergies, Sinusitis, Stinging Insects and Latex Allergies.